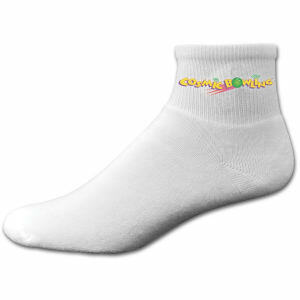 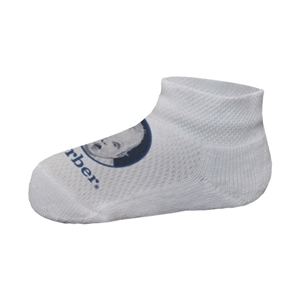 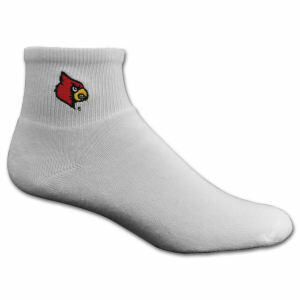 Imprint your company logo on a clothing item that people wear every day, socks! 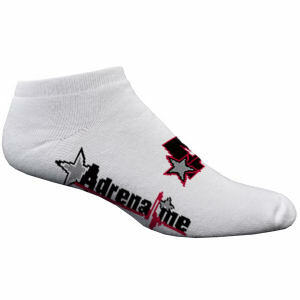 IASpromotes.com carries a wide selection of stylish and comfortable custom socks. 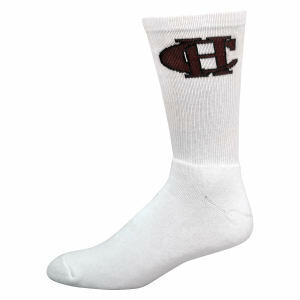 It might be hard to believe imprinted logo socks can promote your brand but these promotional items are ideal for brand building. 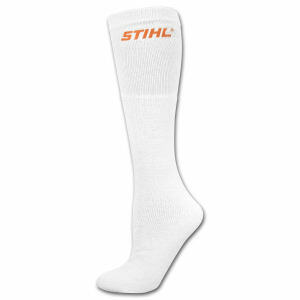 At IASpromotes.com these promotional products come in many sizes and colors and companies can easily infuse their identity on such products. 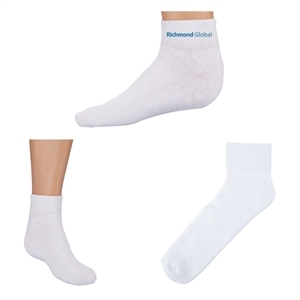 Increase your brand awareness and help your clients flaunt their style with elastic slipper socks, retro knee high tube socks, and various other promotional socks. 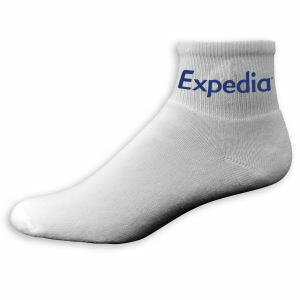 Go ahead and contact us for friendly customer service. 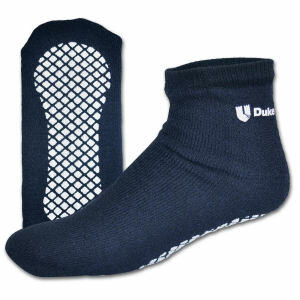 You will receive high quality promotional products for a price that will not hurt your wallet.